The engines in Japan’s kei cars must displace no more than 660 cubic centimeters to qualify for tax benefits. Usually, the cars look like Kleenex boxes with wheels, not rear-drive, mid-engined roadsters. 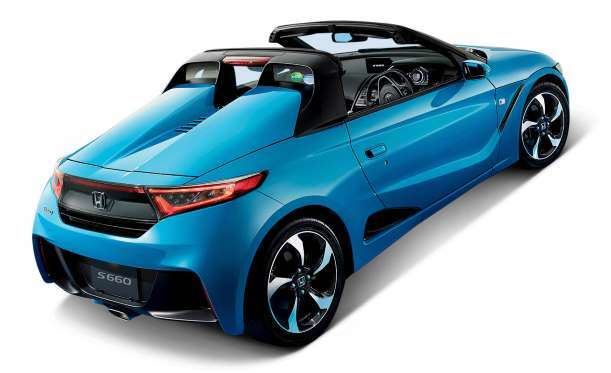 Sure, the S660 only has 63 horsepower, but it’s also got a tiny turbo, a 7700-rpm redline, and a six-speed manual. You want ponies, buy a Hellcat.